You know what your website looks like on computer screens; But how does it look like other devices? Test your site using the Google mobile-friendly webmaster tool here. 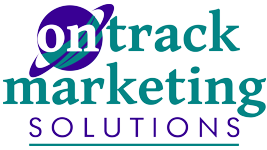 Contact On Track Marketing for a Free Evaluation of your current website and what it may take to upgrade it to a Responsive Web Site.